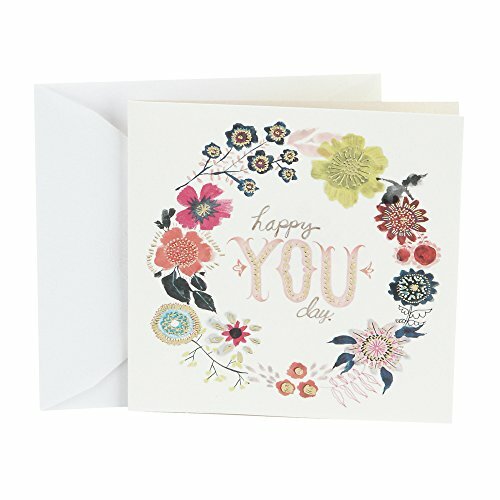 Wish your friend or family member a happy birthday with a lovely birthday card they're sure to appreciate. 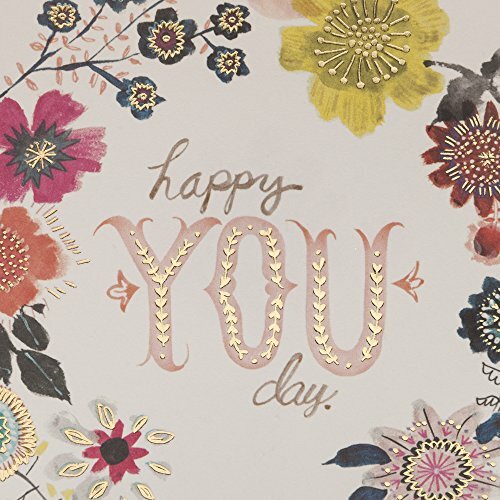 Cover features a pretty floral wreath with "Happy You Day" lettering. 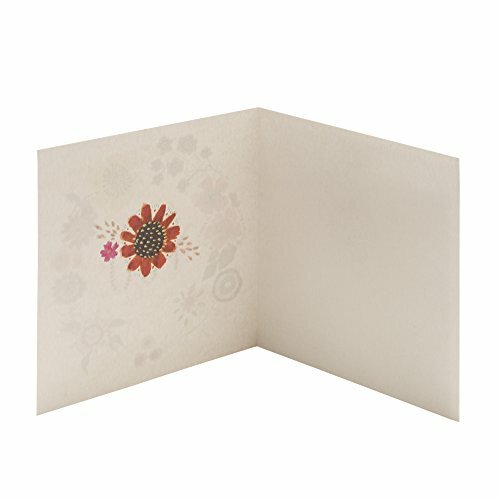 Inside is blank for your personalized celebratory message. With a modern design and plenty of room for your own sentiment, this is the perfect way to share some love with one of your favorite people on their birthday. Birthday card measures 5.5"x 5.5" and comes with a coordinating envelope. 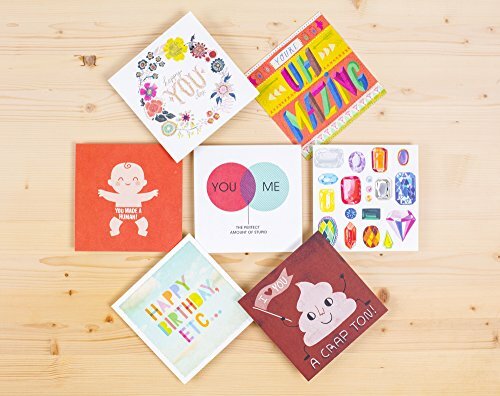 Printed on high quality paper stock, Hallmark's eco-friendly greeting cards are made with paper from well-managed forests. 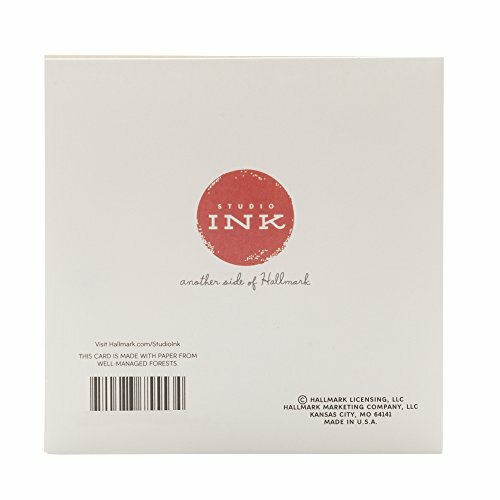 Studio Ink is another side of Hallmark. (We're different.) 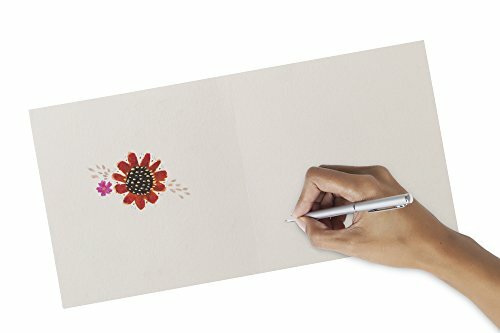 Unexpected, uninhibited and unforgettable, Studio Ink is about creating connections with those who matter most in a way that feels real. 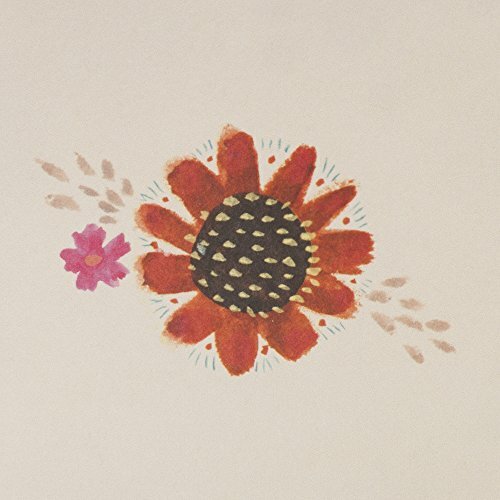 We resonate because our cards work no matter who you are, where you live or who you love.